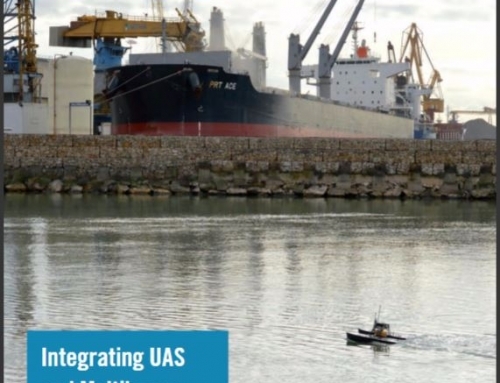 USS is one of the first survey companies offering unmanned surface vessels as a solution to the survey industry. 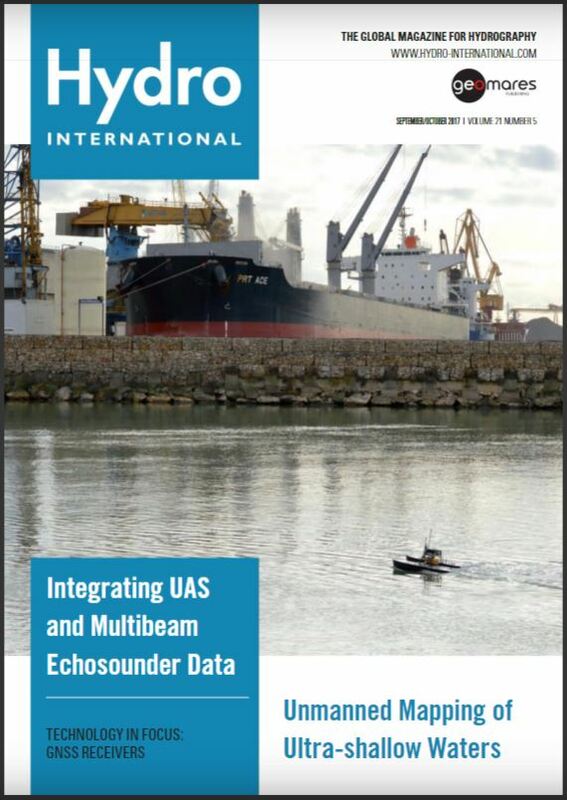 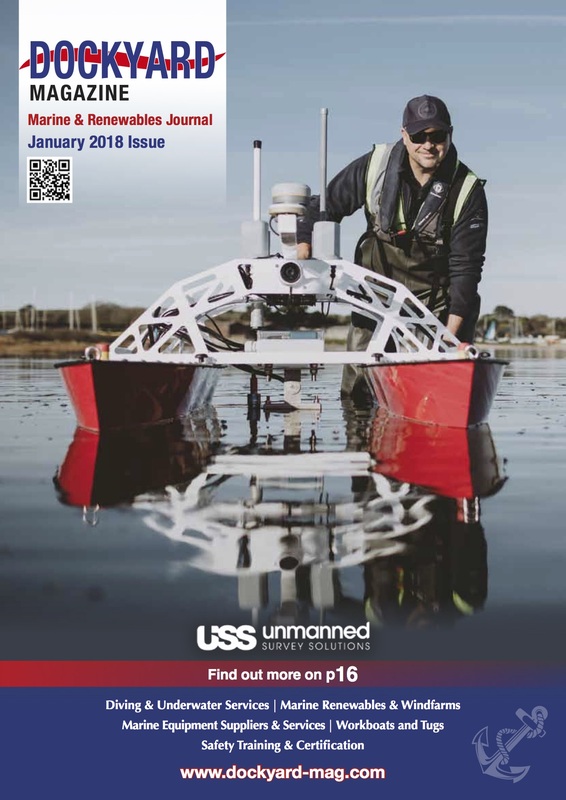 Founded in 2014 to provide a complete hydrographic survey service through the use of Unmanned Surface Vessels (USVs), USS believes the hydrographic industry is changing and moving away from current manned operations to reduce cost and increase safety. 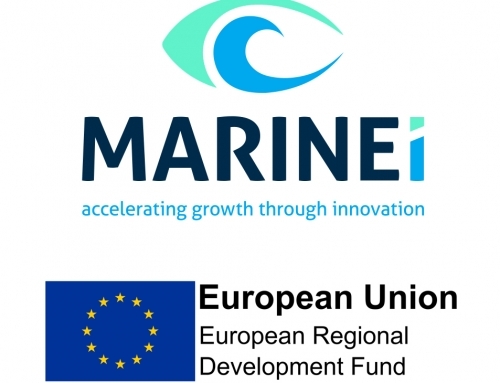 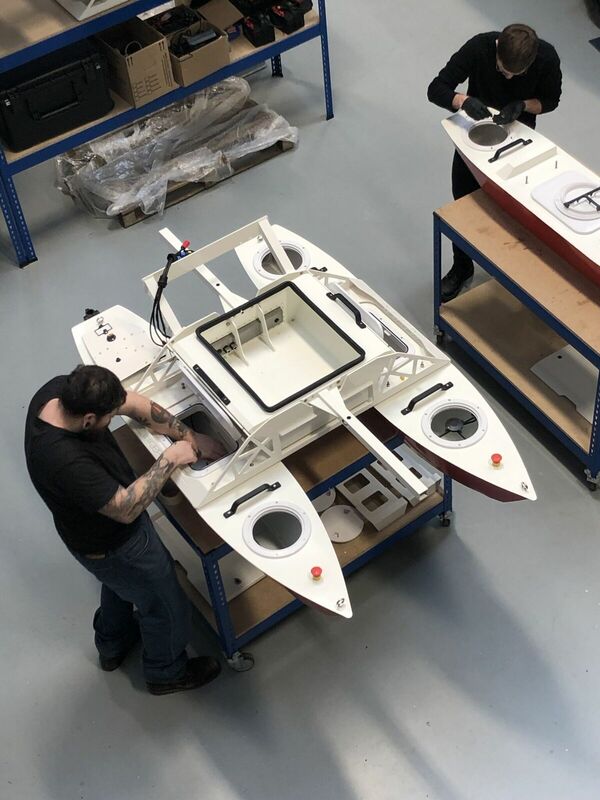 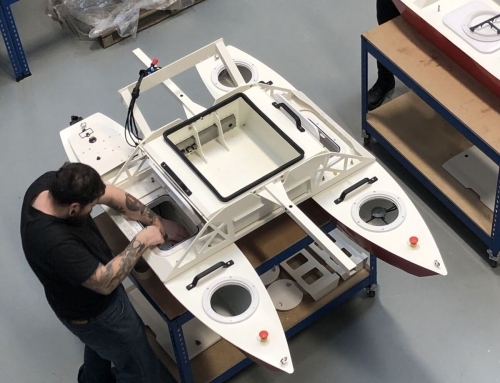 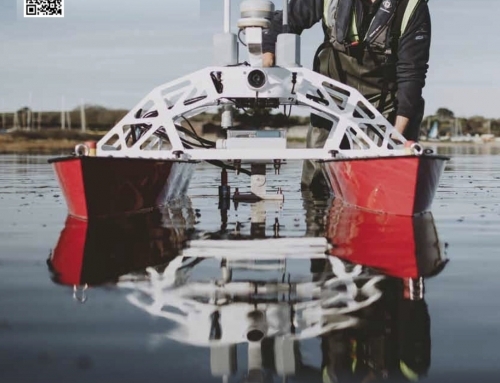 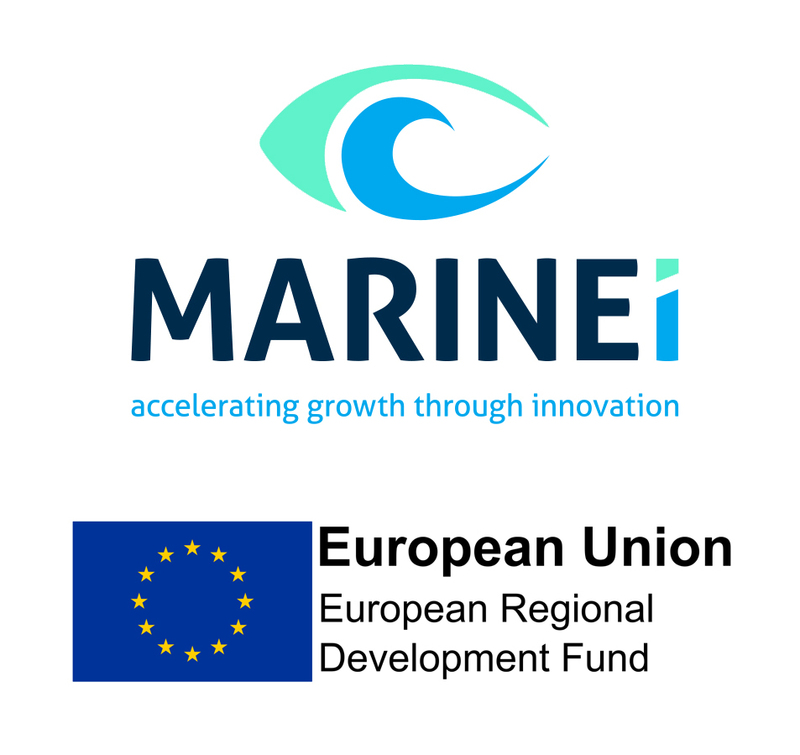 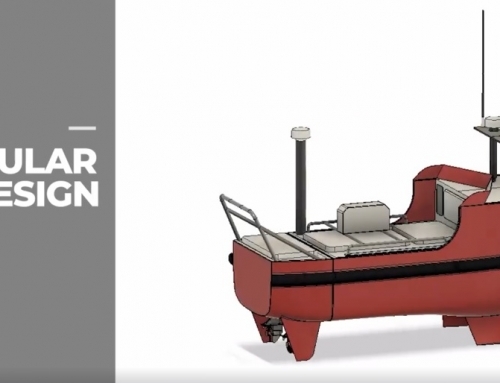 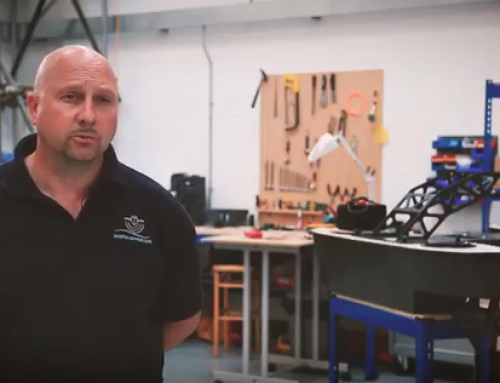 Unmanned Survey Solutions is meeting these new challenges by utilising state of the art USVs as stand-alone systems or in conjunction with manned mother vessels to double or even triple survey efficiency.